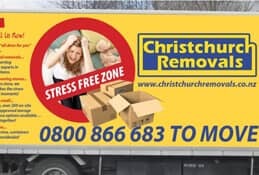 Moving is a stressful event at the best of times, trying to fit packing, cleaning and unpacking into an already hectic schedule. The last thing you need is to be faced with an enormous moving expense that you weren’t expecting. 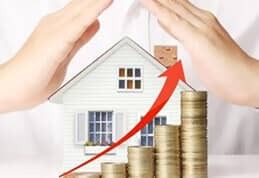 Here are some tips that will help keep house removal costs down to a minimum. You should only decide to move items which will be used in the new location, especially if it is smaller than your previous home. It makes little sense to take stuff with you that never gets used, so before you do anything else make sure you have a good clearout. 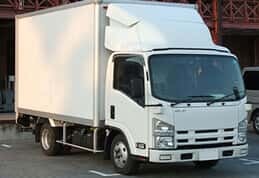 Hire your removal firm as far in advance as possible. That enables you to take advantage of any planned promotions or offers. Weekdays tend to be cheaper than weekends, and advanced booking means your removal takes priority over any subsequent bookings, meaning you get the company’s services all to yourself for the day. Many professional removal companies offer extra services to make moving home a breeze, such as cleaning, packing and unpacking of goods. To save money, consider doing it yourself. Get sturdy boxes and packing tape from the moving company and wrap everything you can manage on your own. 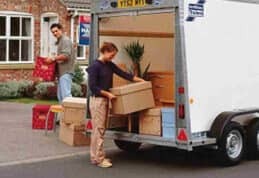 It will save time on moving day and will also keep the budget under control. 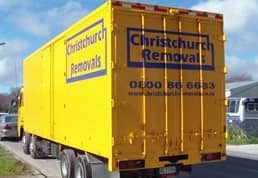 Reputable household relocation companies such as Christchurch Removals can offer you advice on money-saving options and the best way to pack large or awkward items. Contact them today to find out how moving house can be more affordable than you think.